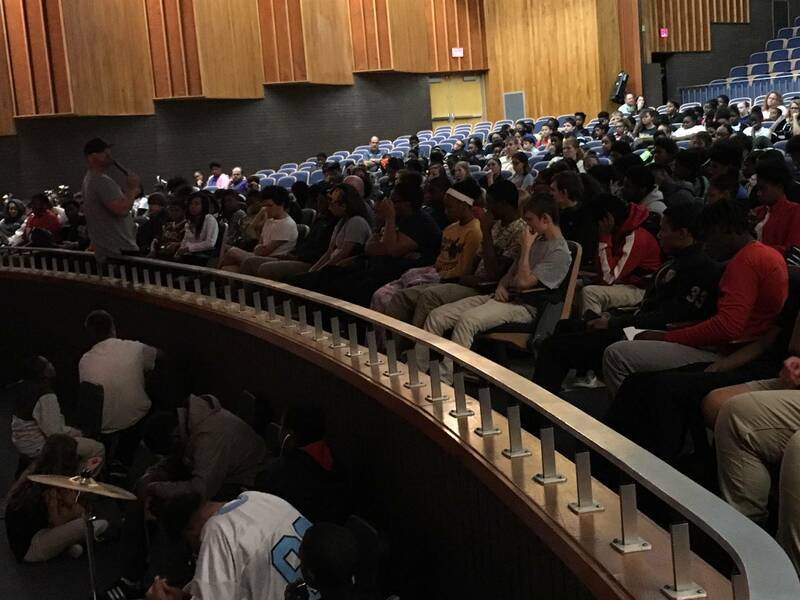 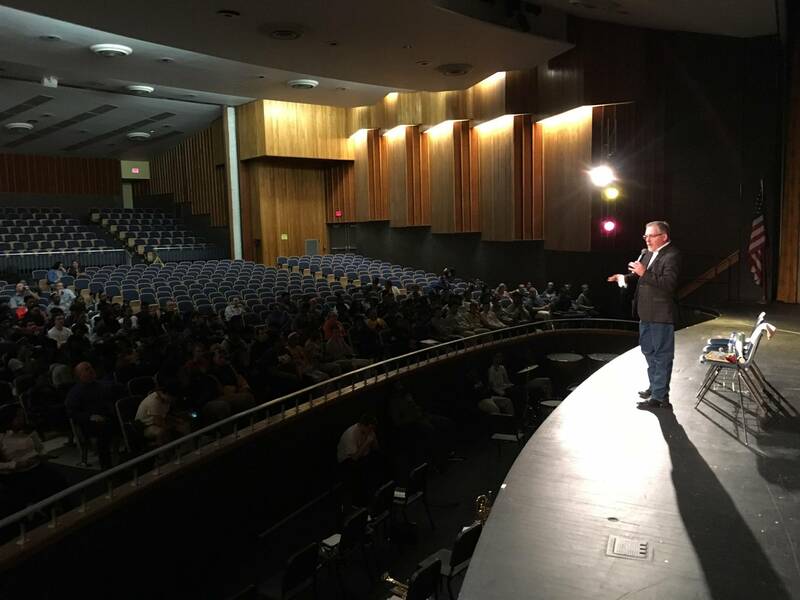 The Farrell Area High school welcomed John Kopta, a motivational speaker with 30 years of experience speaking to school students. 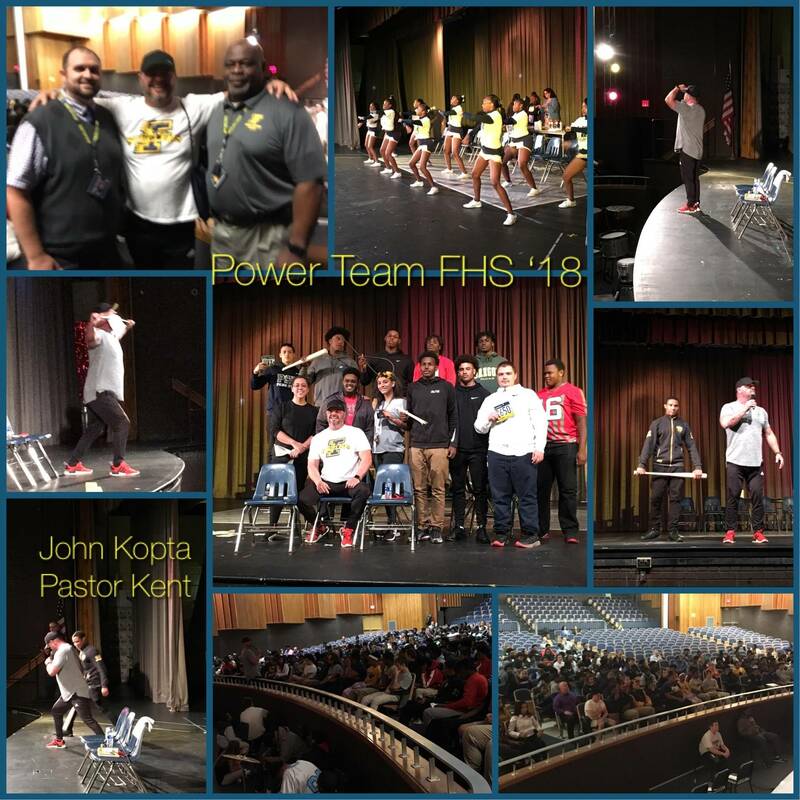 John and the Power Team used feats of strength and positive engagement to encourage and challenge students. 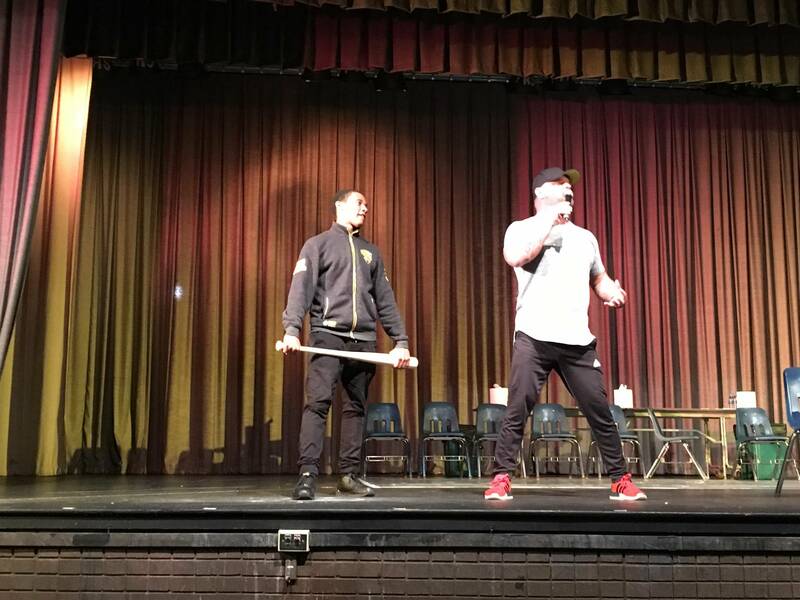 The assembly focused on being a positive role model, the dangers of social media, bullying, and treating others with respect. 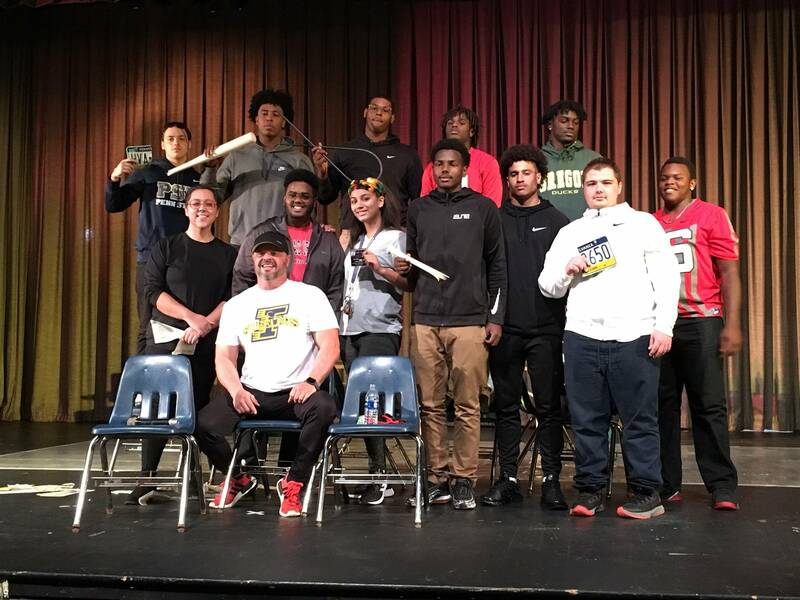 The assembly and its message was a positive and appropriate segue into the homecoming pep rally.